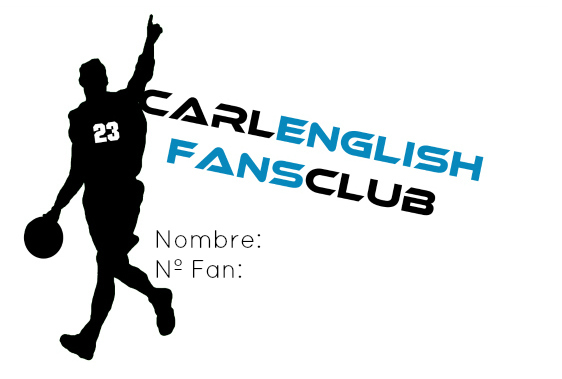 Carl English Fans Club: Have the new Fans Club Card! Have the new Fans Club Card! This is the new Fans Club Card. As you can see, the design is the same that was used for the new Fans Club T-shirts. If you want a card, just send us an e-mail to carlenglish_fansclub@hotmail.com with your name and surname (just if you are joined in the Fans Club). If you aren't in it, you can join in HERE.